Once in your life you need a doctor, a lawyer, a policeman and a preacher, but three times a day you need a farmer. It is scary how dependent we are on our food system for survival. Not only do we rely on global weather conditions being just right for growing food, but we also rely on the electric grid and oil supply for producing and distributing food. What is going to happen to the food system when the grid fails? Most preppers start by stockpiling survival foods in their pantries and storm shelters. But, sorry to break it to you, but these survival foods aren’t going to last through the first months (at best). 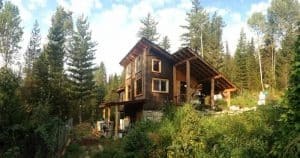 If you want to survive a complete SHTF situation, you must have a self-sustainable food system in place. This is the real survival food! 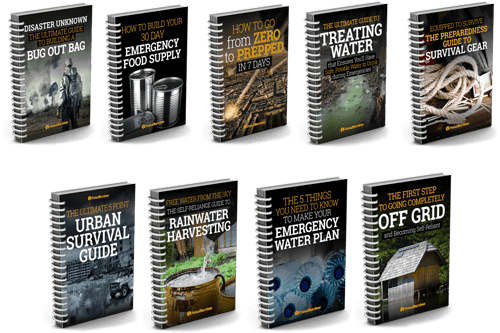 Here I will go over 5 off-grid survival food systems which are self-sustainable, as well as the strengths and weaknesses of each system. If you don’t have a garden yet, I recommend that you get started right away. Even if your garden is just in buckets on your apartment balcony, do it! 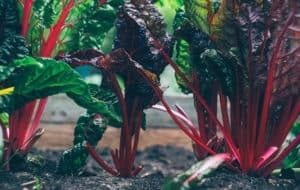 Why is it so important to start gardening now? Because there is actually a pretty steep learning curve with gardening. Sure, you might be able to grow perfect tomatoes when the weather and conditions are perfect – but what if your crop gets affected by blight or pests? 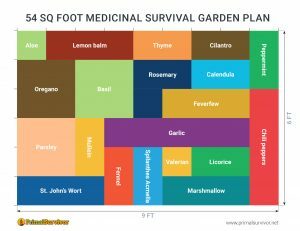 Learn gardening now before SHTF. Gardening is far from the perfect off-grid survival food system. It is too dependent on factors like climate, water availability, and soil conditions. 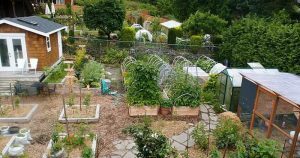 You need to have lots of space to produce enough food to be self-sustainable with a garden (a lot can be done with just a small plot of land but, again, there is a learning curve here). There is also the issue of time. While waiting for your crops to mature, they are vulnerable to theft. Bosnian war survival stories tell about how they grew vegetables on their balconies, only to have them stolen. And what if you have to flee before your crops are mature? Unless you live in a climate where you can grow food all year round, then you’ll need to learn some food preservation methods. With canning and lacto-fermentation, you can have tasty fruits and veggies from your off-grid garden all year round. Start stockpiling survival seeds now! 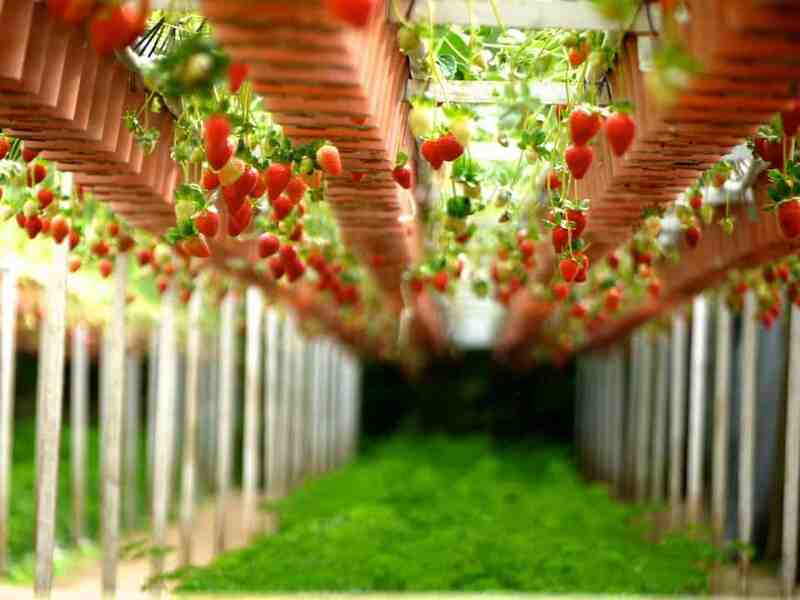 Hydroponics is another great off-grid survival food system. 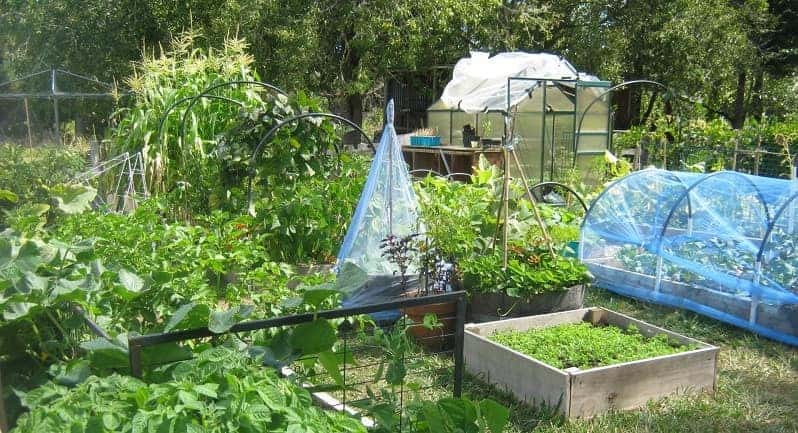 It is preferable to gardening in some situations, such as when you need to grow indoors in order to hide your food, or you don’t have access to uncontaminated soil. The caveat here is that hydroponics systems rely on pumps. You’ll also probably need to light your hydroponics system. Both of these things require electricity. Luckily, it is only a small amount of electricity and that could easily be produced with a DIY solar system. For everyday self-sustainability, raising animals like cows, sheep, and pigs are great food sources for those who don’t want to be dependent on the food system. However, these large animals are actually really bad choices for survival food. How long do you think it will take before the hungry masses come and slaughter your cows? And, if you need to flee, are you really going to take your pigs with you? A much better option for off-grid food is to raise small animals. 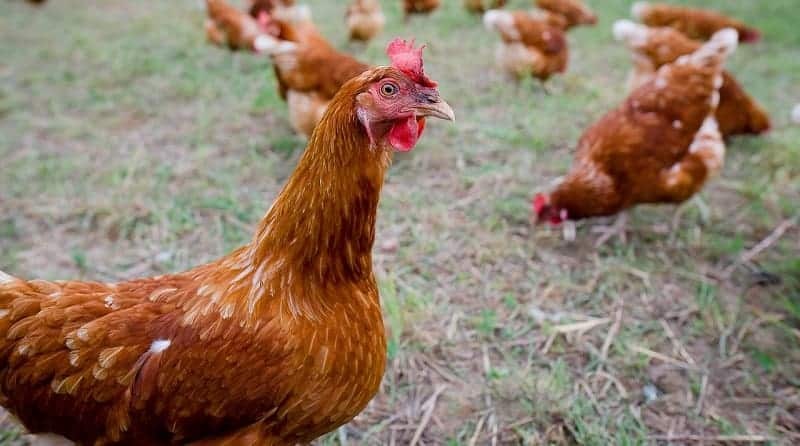 A lot of survivalists already have their own backyard chickens. In a SHTF situation where you have to flee, you could crate up a few chickens and a rooster, and take them to your Bug Out Location. Chickens are easy to raise and you can even use leaves to make their bedding, which they will turn into compost. Chicken poop can also be used as compost. Another good option for survival food is to raise rabbits since they breed so quickly. Aquaponics is quickly becoming the most popular self-sustainable survival food system, and for a good reason. It is really easy to set up, and provides both plant food and fish to eat thus meeting your nutritional needs even in a SHTF situation. Other pros of this survival food system are that it can be done indoors or outdoors. An aquaponics system basically involves a fish tank and a hydroponic garden bed. The waste from the fish is pumped onto the garden, providing the plants with nutrients to grow. The plants in turn purify the water. It is a truly self-sustainable food system! 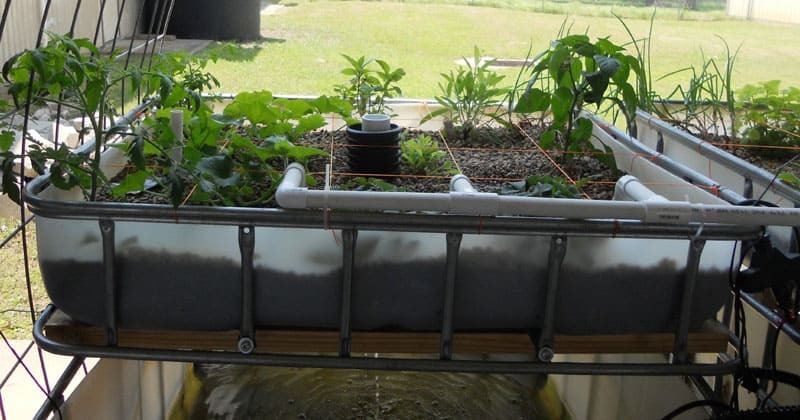 Even though aquaponics systems are easy to set up, they are a bit complicated. I’d recommend getting started with aquaponics ASAP so you can master the system before SHFT. I’ve talked about eating bugs for survival here before. Once you get over the initial yuck factor, you realize that some bugs even taste really good. I’d highly recommend that you consider raising insects as an off-grid food option. In anticipation of a global food crisis, the United Nations even has a campaign going called “Insects to Feed the World” to get people in western countries to eat insects. 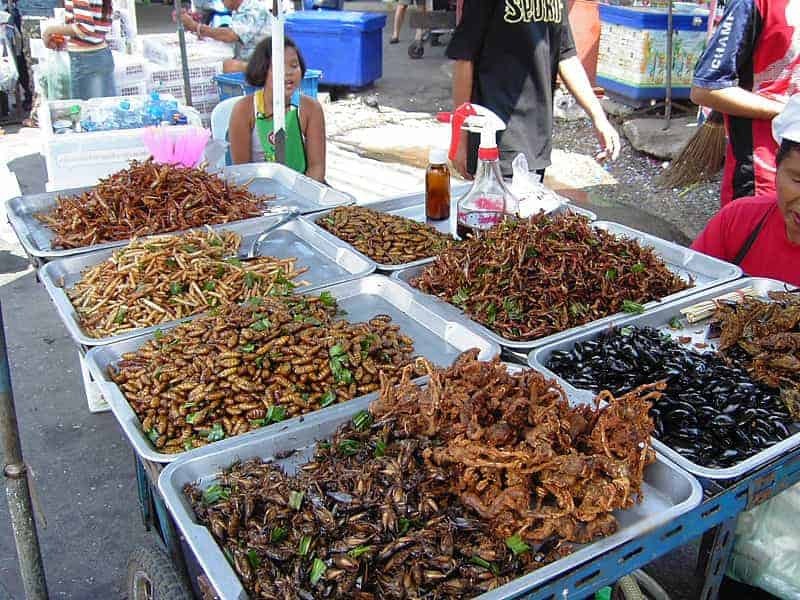 They note that it is common to eat insects in many parts of the world, and that insects are a great source of protein, healthy fats, and many other nutrients. There are all sorts of things you can do with insects. Crickets can be made into flour. Pan fried ants taste awesome. Some insects can even be used medicinally. If you raise bees, then the honey will be the best natural cold remedy you’ll find in a SHTF situation. And let’s not forget that maggots can be used to clean infected tissue from wounds! I want to emphasize that each of these off-grid food systems has its strengths and weaknesses. Not one of them is perfect for every SHTF situation. Since we can’t predict what will happen in the aftermath of a disaster, we shouldn’t rely on just one food system. You’ve got to implement multiple food systems in case one fails. Get started ASAP! Some of these off-grid survival food methods have a high learning curve. You don’t want to wait until SHTF to figure them out! 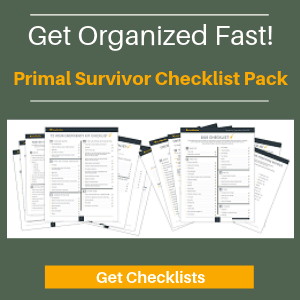 What survival food system do you have in place? Let us know in the comments. Left out of discussions around hydroponics or aquaponics is Spirulina culture. This blue green algae is 55%+ protein with carotinoids and vitamins on top. It is very easy to grow, and a great food for chickens, fish and humans. Sounds interesting Philippe, will definitely check that out.